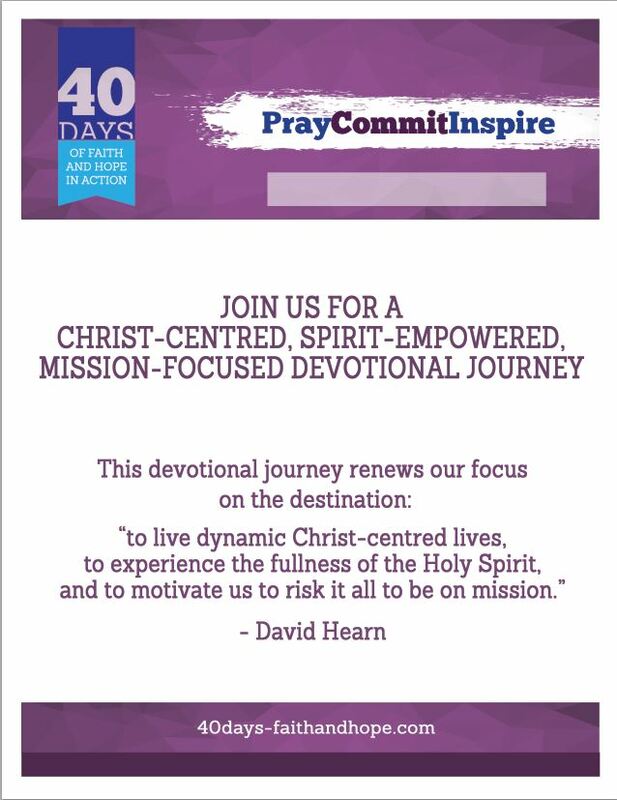 Feel free to post copies of these full colour posters around your community when you embark on the 40 Day Devotional Journey together. 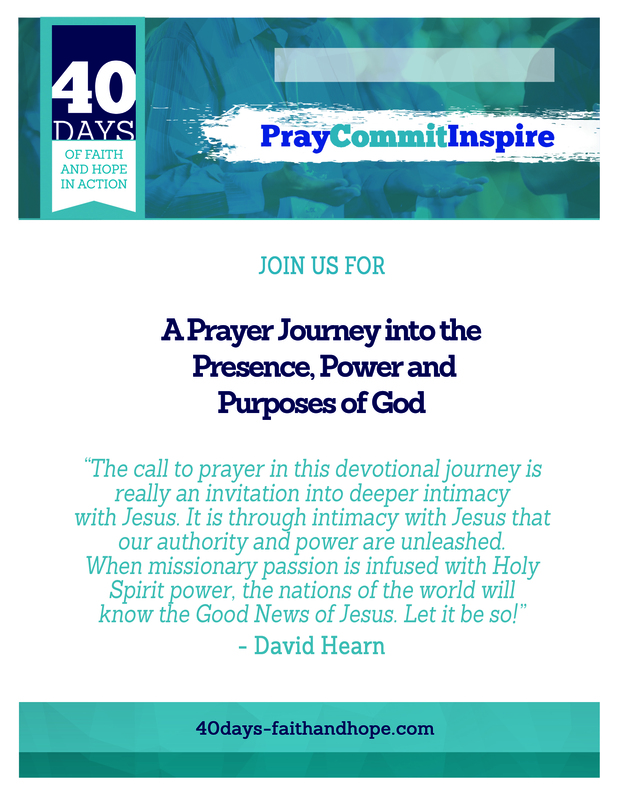 Click image to preview a low resolution version of the Ed. 1 GENERIC Poster. Click image to preview a low resolution version of the Ed. 2 GENERIC poster. 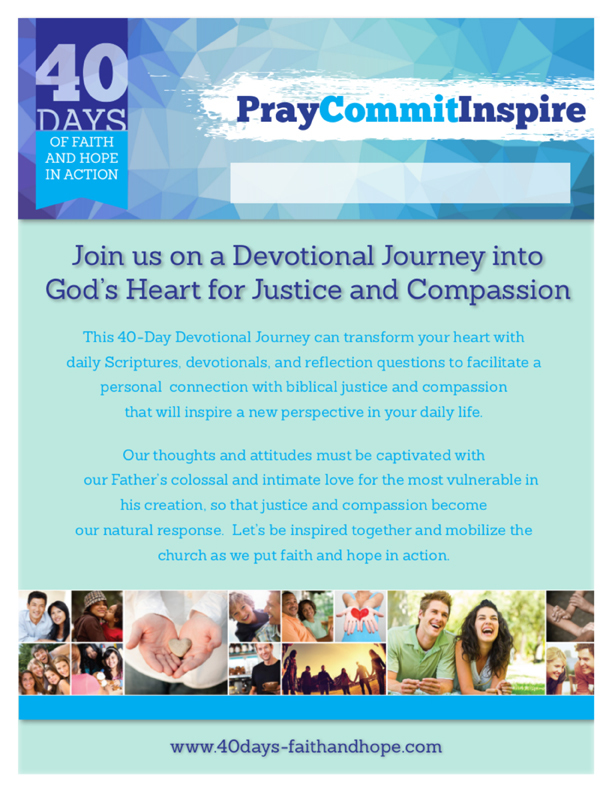 Click image to preview a low resolution version of the Ed.3 Devotional GENERIC poster.